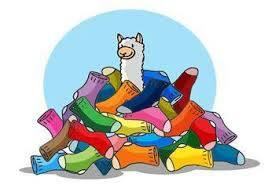 Order Your NEAOBA Socks Today! 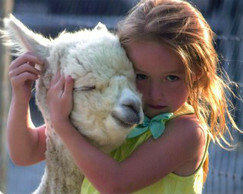 Alpacas are friendly, and gentle! The New England Alpaca Owners and Breeders Association (NEAOBA) is a Organization welcoming all alpaca farms to join us. We are a non profit group that works to support farms by creating seminars, and events, to educate and promote growth. Our board members can be contacted for support with farm issues and information. 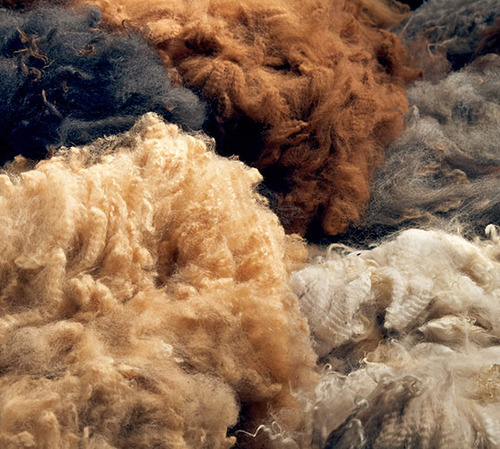 Support of the alpaca and fiber markets with local, regional and national marketing efforts. NEAOBA gives its' members ways to connect with other alpaca farmers that help to build a community here in New England. NEAOBA SURVIVAL SOCKS ARE IN! Click on the link in the upper right corner to order.